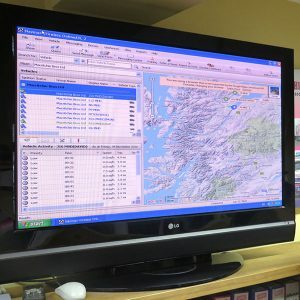 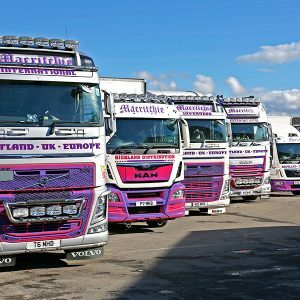 Established on 1st may 1995, our company’s reputation within the transport industry has been earned by providing an efficient and cost effective collection and delivery service to our customers. 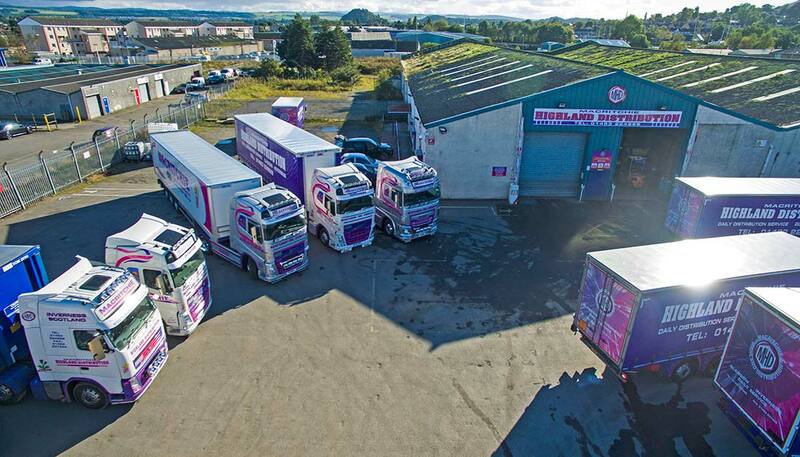 Operating a modern fleet of vehicles and trailers from our depots in Inverness, Glasgow, Wick and Stornoway, we are able to offer next day delivery to all main land destinations throughout the North of Scotland. 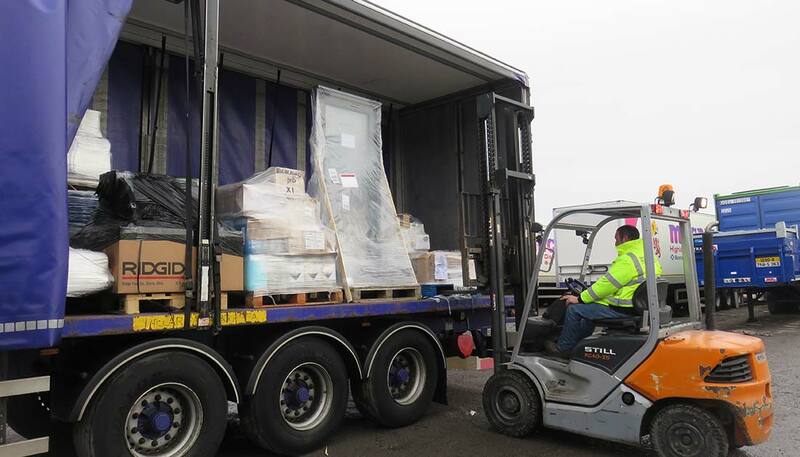 There are regular deliveries to all other outlying, remote areas and European deliveries are carried out three times per week. 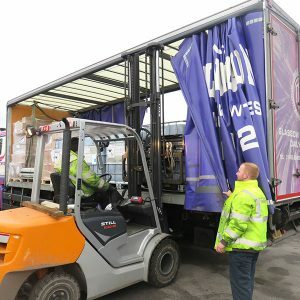 Highly experienced and motivated staff at all our depots ensure that innovative and flexible logistical solutions are provided to a steadily increasing and diverse client base. 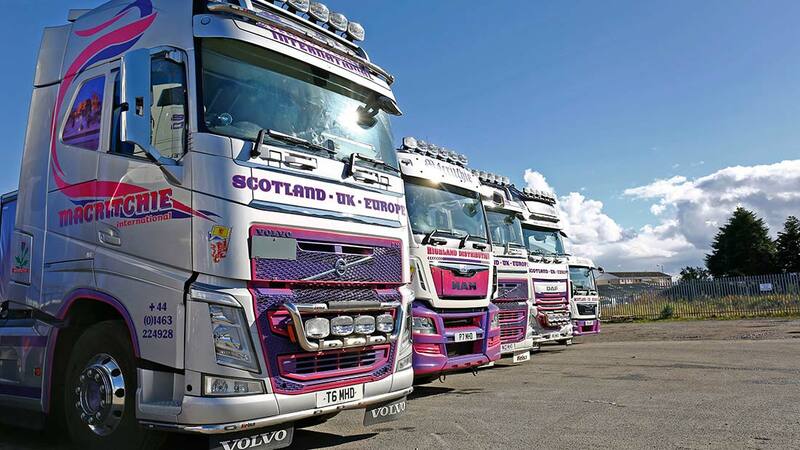 All our drivers have been trained to full ADR and Air Cargo certification. 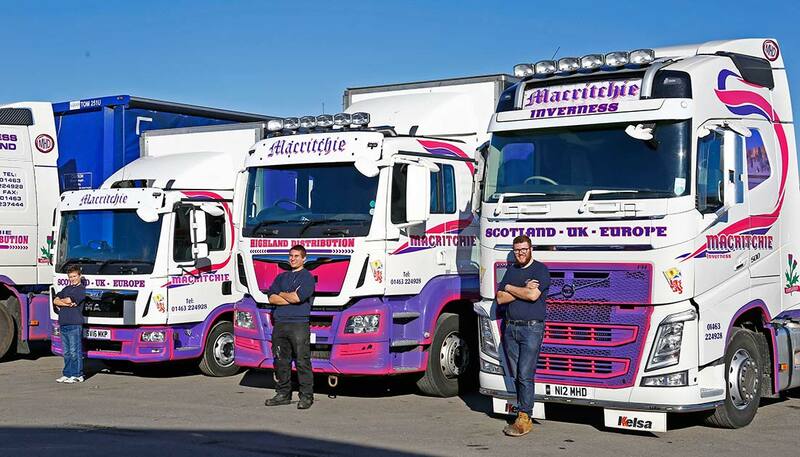 MacRitchie Highland Distribution is a member of the Road Haulage Association and the Freight Transport Association and have achieved the much sought after professional accreditation of ISO 9001.